﻿ Shot Online - What is Match League? 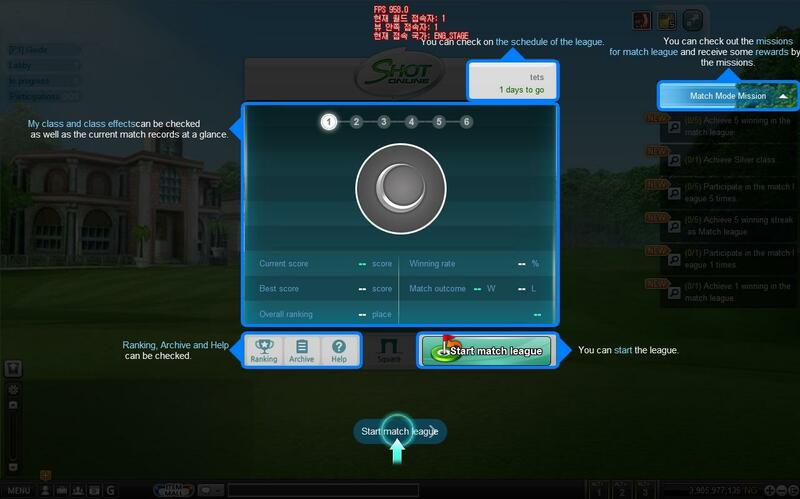 Home » Guides » Shot Online - What is Match League? Match Leagues is a real-time 1:1 tournament which players that are Lv. 41 and above, and have obtained "Semi-pro” title can join. Match Leagues open in a specific channel, which will be announced 30 minutes before the start within the game. 1. 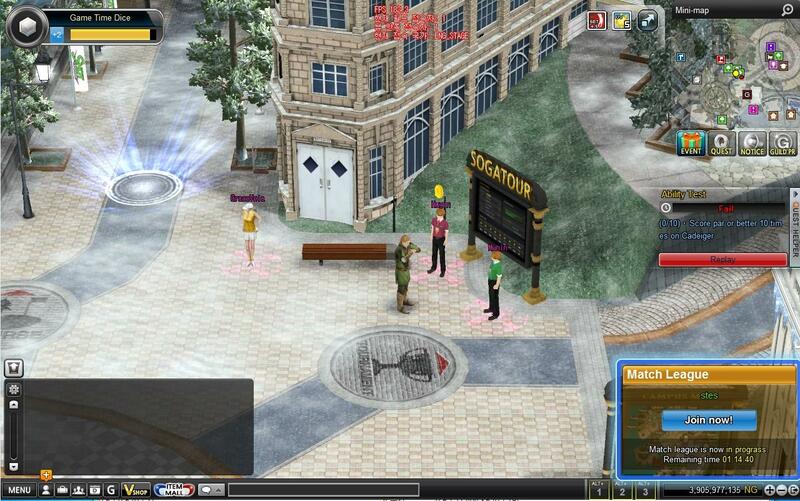 Players are able to obtain P. density points and use the bonus when fully charged. 2. There is a 45 second time limit to every shot made. 3. Maximum hole out points will be par+2 (double bogey). 4. The player with the most wins will be the winner of the match. 5. Matching League courses consist of 3 holes. A. 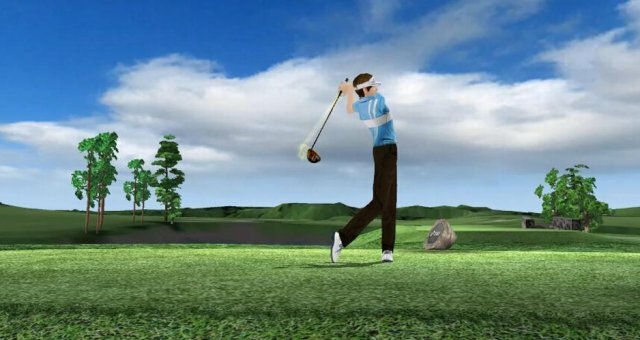 For players ranked from normal to gold, the course is chosen by random. B. For players ranked in Platinum and Legend, the course is chosen from four options: CT Park Royal, Hidden Forest, Bianca Fjord, and Saint Bay. 6. Cyma and Mulligan Cards are not allowed within Match League games. 7. A separate list of missions can be completed for Match Leagues that are accepted and finished automatically after meeting the requirements. Normal: For players who never played in the Match League. Bronze: For players who played at least once in the Match League. Silver: For players who have achieved 50 points or more in the Match League. Gold: For players who have achieved 170 points or more in the Match League. Platinum: For players who have achieved 320 points or more in the Match League. Legend: For players who have achieved 360 points or more in the Match League, and are within 1~10th place within the Platinum rank. After the Match League ends, players can obtain prizes that are given for each rank achieved through a pop-up window alert.